Frequently Asked Questions – F.A.Q. “How will I pay for home care?” is one of the top questions from families who are researching care for a loved one. In fact, there are several ways that home care services can be funded as detailed below. One must first understand what type of service they are purchasing. Is the service provided by a Home Health Agency with employees covered by Professional Liability Insurance, or is it a Nurse Registry with contractors or only a Companion/Homemaker company. For more information about the types of providers in Florida click here – Types of home care. Privately paying for long-term care means paying for home care out of your own income, investments and savings. One can also consider asset conversation programs such as life settlements, death benefit loans, life care assurance benefits, and viatical settlements. Need more ideas on how to afford home care via private pay? As your partners in health care, we can help. Contact us today for more ideas. 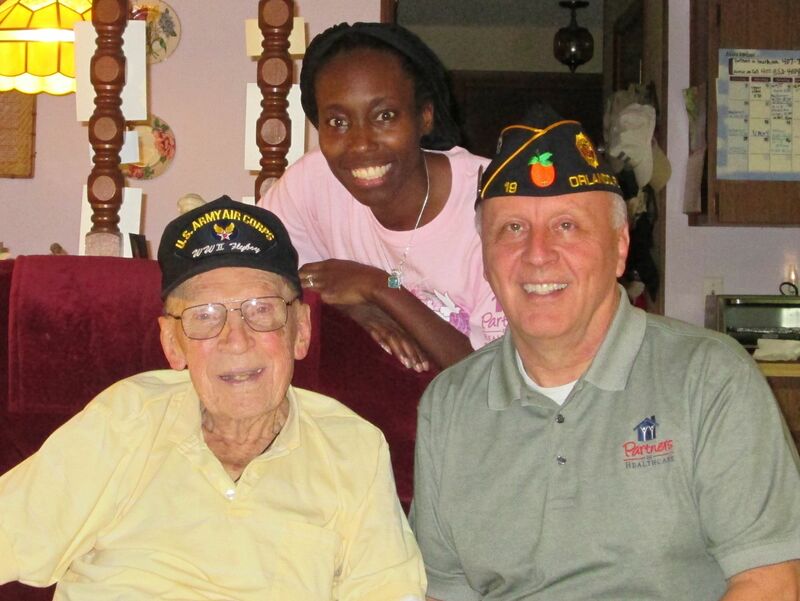 Long-term care insurance will pay for in-home care, assisted living, and nursing home care. This is the most appropriate and needed form of insurance protection available to us today. Reverse mortgages have become one of the most popular and accepted ways of paying for many different expenses, including the cost of long-term care. Reverse mortgages are designed to keep seniors at home longer. A reverse mortgage can pay for in-home care, home repair, home modification, and any other need a senior may have. One might consider home appreciation agreements such as Rex agreements or Equity Key home price appreciation to help pay for in-home care services. Cost of care reductions are tax credits or taxable income reductions that can reduce your cost of home care. You may be eligible for the Federal Elderly Care Tax Credit, Medical expense tax deductions or the NFCSP Respite Care program. At Partners in Health Care, our in-home care services offer an alternative to paying for Assisted Living Facilities, Nursing Homes, or other adult care facilities. Our experienced nurses, nurse’s aides, and homemakers provide up to 24-hour care, 7 days a week at some of the most affordable rates RN managed care offered in Central Florida. From one hour a day, up to 24 hours-per-day, seniors and other individuals can remain in their own homes knowing that a well trained home health aide or CNA will be there to assist you and only you any time of day or night. Partners in Healthcare provides RN driven personal home care services designed to meet the individual needs of our clients. Our team strives to help our clients maintain their highest level of independence and safety, while remaining in the comfort of their homes. We provide families with peace of mind that their loved ones are being cared for in a “Partners in Healthcare Way”. 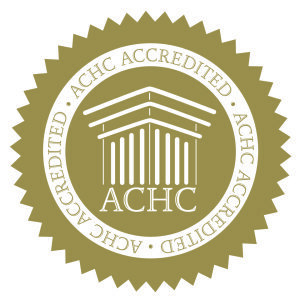 An independent, not-for-profit organization, The Accreditation Commission for Health Care (ACHC) has gained respect and recognition as an accrediting organization uniquely committed to health care providers. 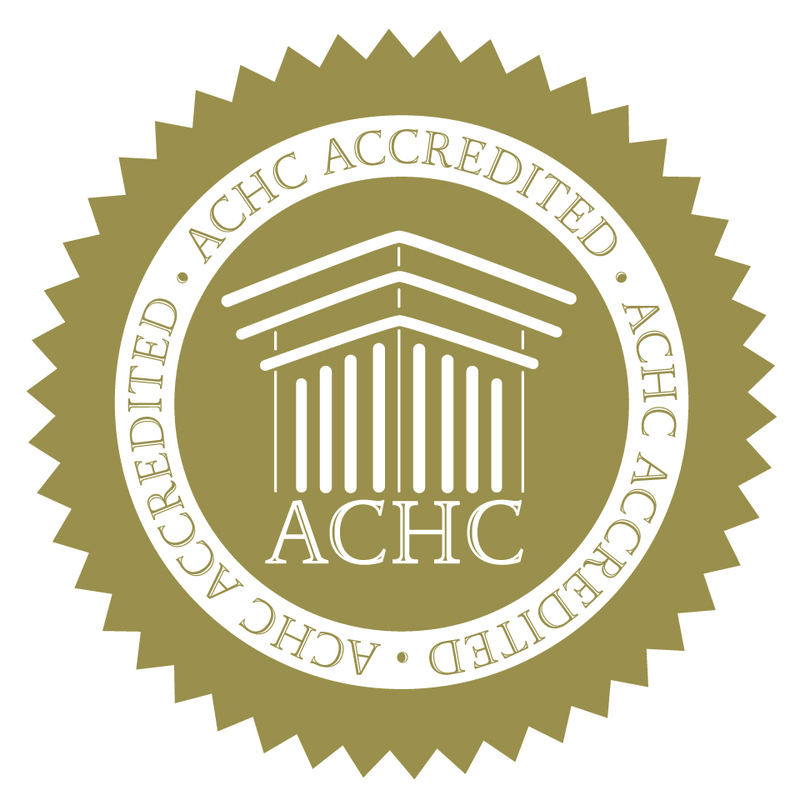 Accreditation ensures that you obtain the highest quality accreditation that helps provide excellent patient care.